﻿ About Us | Shinko Stainless Steel Polishing Co., Ltd. Since 1961, we have been a part of this industry with our experience and expertise for over half a century as a specialist of metal polishing of stainless steel and aluminium etc. This is solely because there were support and love from our customers and end-users, and we are grateful for that. We will continue to strive for how we can give satisfaction to our customers, and we will work as a united team to improve our quality and polishing techniques that adapts to the current needs. 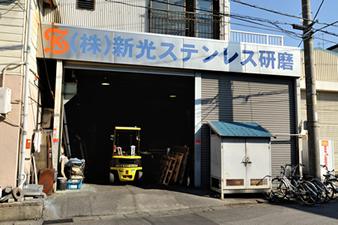 【Headquarter】 334-0074, 29, 15th, Edo 1-chome, Kawaguchi City, Saitama Prefecture. 【Kawaguchi Factory No.1】29, 15th, Edo 1-chome, Kawaguchi City, Saitama Prefecture. 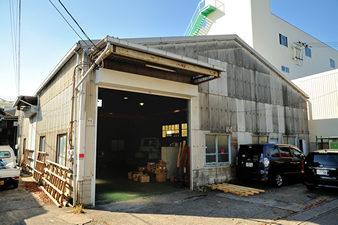 【Kawaguchi Factory No.2】14, 10th, Edo 1-chome, Kawaguchi City, Saitama Prefecture. 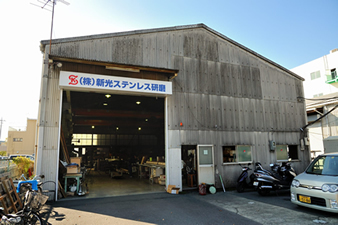 【Kawaguchi Factory No.3】16, 13th, Edo 3-chome, Kawaguchi City, Saitama Prefecture. 【Kawaguchi Workshop】17, 13th, Edo 3-chome, Kawaguchi City, Saitama Prefecture. Founded in Izumi town, Itabashi-ku by Kin Hirai. Kin Hirai became the CEO. 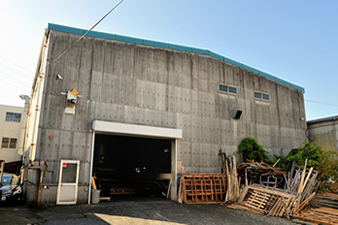 Moved from Izumi town, Itabashi-ku as Kawaguchi factory was built. Equipments were enhanced, and operation started. Capital increased to 5 million JPY. Completion of the second Kawaguchi factory. Equipments readied. Expansion into the new field of mirror surface polishing. Akira Horiyama becomes the President. World’s first fully automatic #400 feather cloth polishing machine in operation. Announcing antique hair as the first original polishing. Announcing the the second original polishing, Tornado, and the third, Eyebie.